Karey brings 25 years’ experience to her clients. She loves her job, meeting new people and believes every buyer and seller should feel confident about the Real Estate professional they choose. Her priority is to help you make informed decisions whether purchasing your dream home or selling. Prompt follow up, listening, understanding current market conditions and continued real estate education are the key elements to her years’ of success. 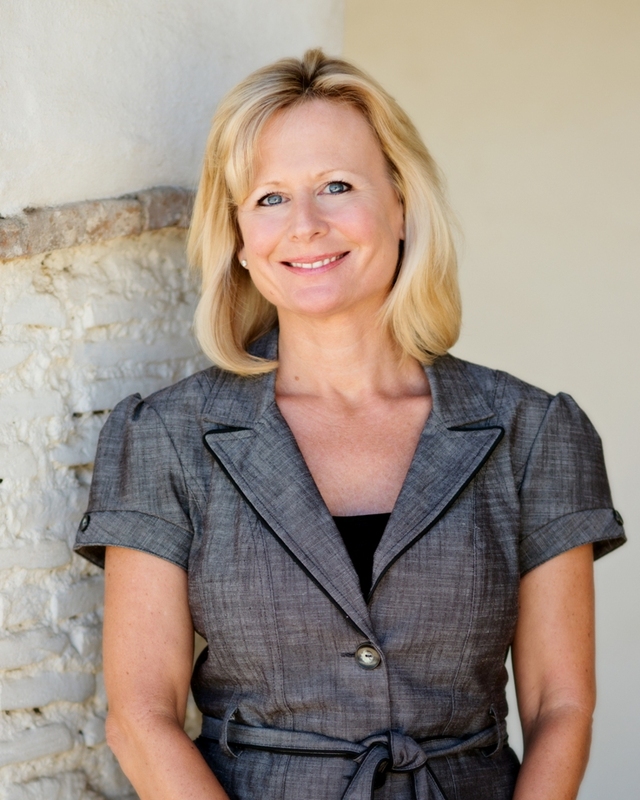 Karey’s goal is to provide exceptional value to the real estate transaction so every client has a positive result. Contact Karey Grimsley, Realtor at (831) 801-1222.